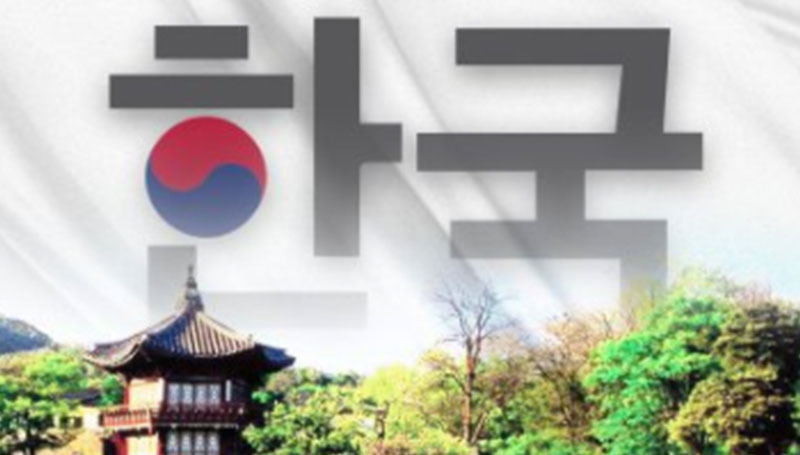 Doug Evans, an international trade manager with the Missouri Department of Economic Development, will present “Why Export to South Korea?” at 9:30 a.m. Tuesday, Nov. 14, in Webster Hall’s Cornell Auditorium. The workshop will cover such topics as U.S. exports to South Korea, Missouri exports to South Korea, and Missouri and federal resources to assist exporters. Evans, the DED’s trade manager for the Central and Southeast Asia region, excluding China, works with Missouri’s foreign trade offices in Japan, South Korea and Singapore to assist Missouri businesses export goods and services to those countries as well as Vietnam, Malaysia, Indonesia and other surrounding nations. He also provides advocacy for Missouri companies in their current and future trade efforts with these countries. The workshop is hosted by the Missouri Southern State University Small Business and Technology Development Center and The Robert W. Plaster School of Business.